QUINCY - Got a prescription for pizza? At Quincy’s medical marijuana dispensary, they’ve got just the thing. 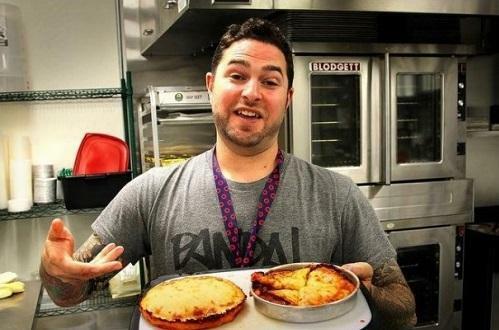 Ermont Inc., the South Shore’s first dispensary, began selling marijuana-laced frozen pizzas several weeks ago and has already sold more than 200 out of its shop in the back of an industrial lot off Ricciuti Drive. The dispensary had already offered a menu of chocolate bars, cookies and muffins, but the pizzas are the first medicated treats that could reasonably be considered a meal. “We wanted something really easy that they could throw in the oven and walk away from,” said Seth Yaffe, the director of operations at Ermont.